in the area of Chalkidiki Greece. we have always been very fascinated by the Pugs. We imported our first girl ..
Only a few litters will be done from time to time,and only fawn Pugs. 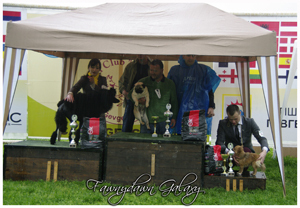 This is a brief start of our Pug Kennel! !